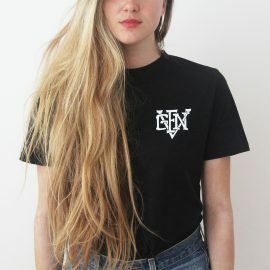 Celebrating the diversity of the vegan movement. 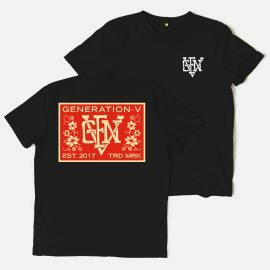 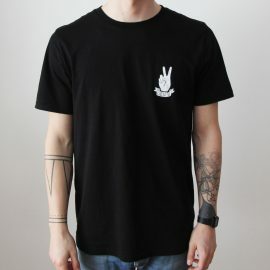 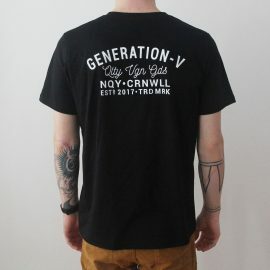 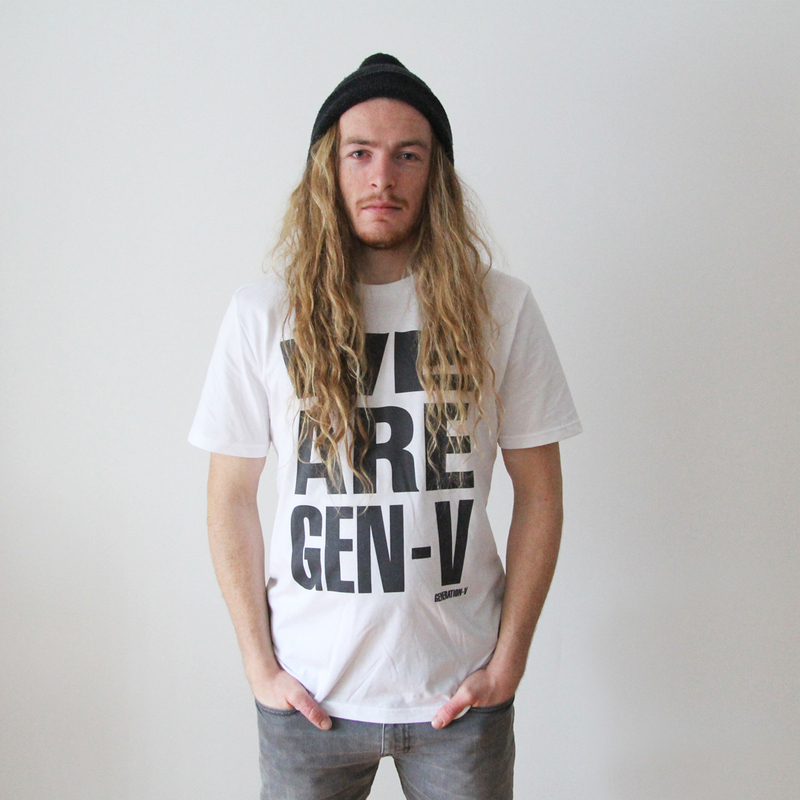 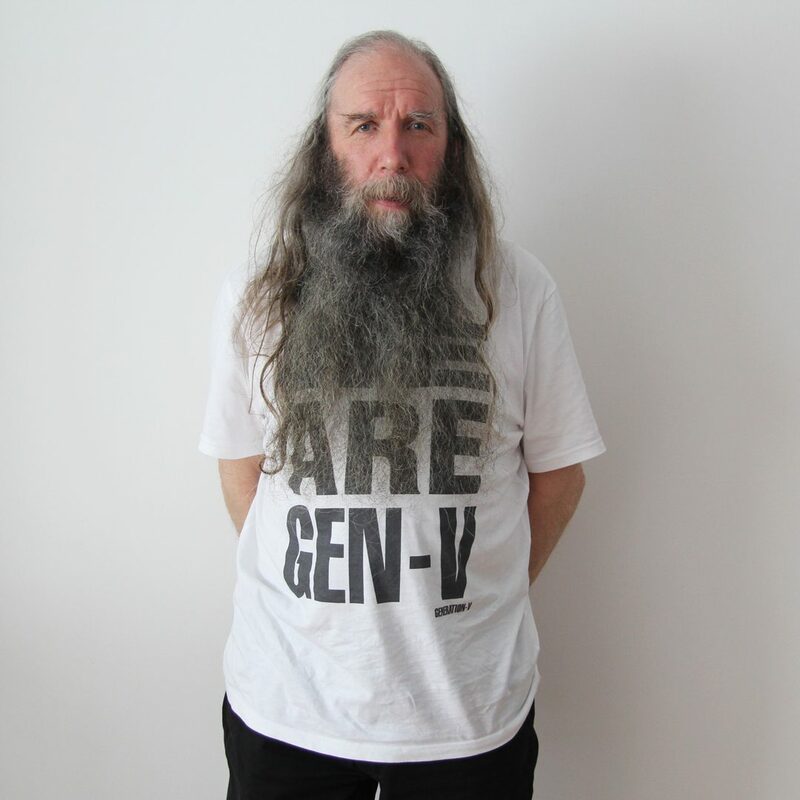 Represent Generation-V with the original statement tee. 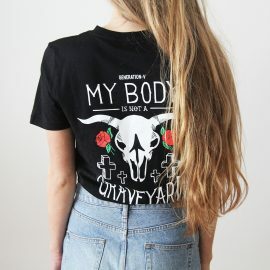 Ethical, sustainable, organic. 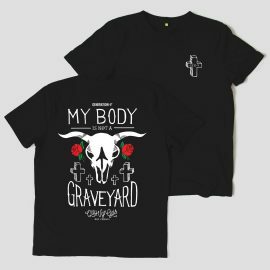 20% of profits donated to FRIEND Farm Animal Sanctuary. 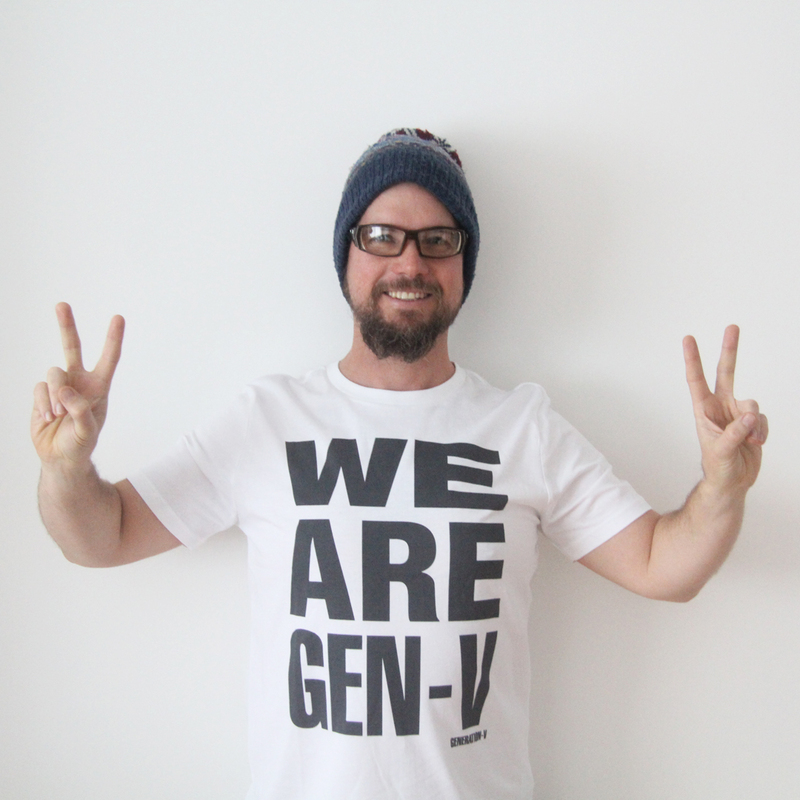 #GenerationV #WeAreGenV.